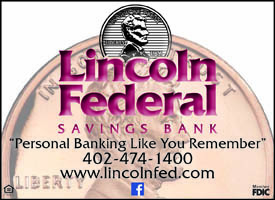 Bring a non-perishable food item for the Food Bank of Lincoln and receive $1 off admission! 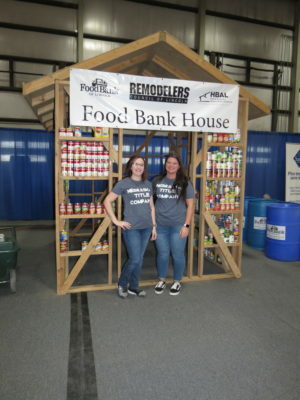 The Remodelers Council 17th Annual Food Bank House was a great success in February 2019! We collected 3,556 pounds of food thanks to the generosity of the Home Show visitors. Since 2003, we have collected over 78,000 lbs. of food for the Food Bank!